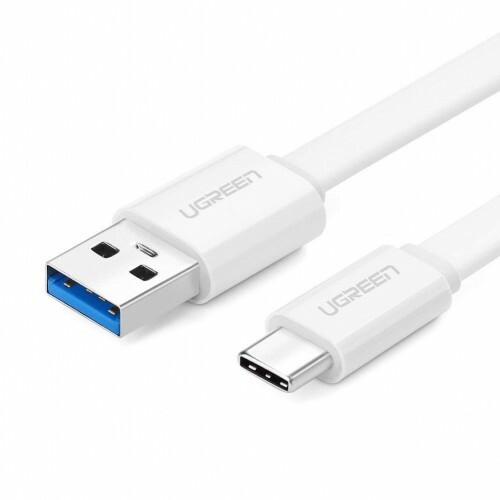 UGreen USB 3.0 to USB-C cable 2.4A 1M offers an easy solution to connect your USB-C smartphone or tablet to USB A wall charger or portable charger at current up to 2.4 amps(support Qualcomm Quick Charge at MAX 2.4A).It built-in 56k Ohm pull-up resistor, this USB C charging cable can protect you device’s port from accidental overcurrent.This USB C cord supports data transfer rate up to 5Gbps, transferring large files quickly between your devices. 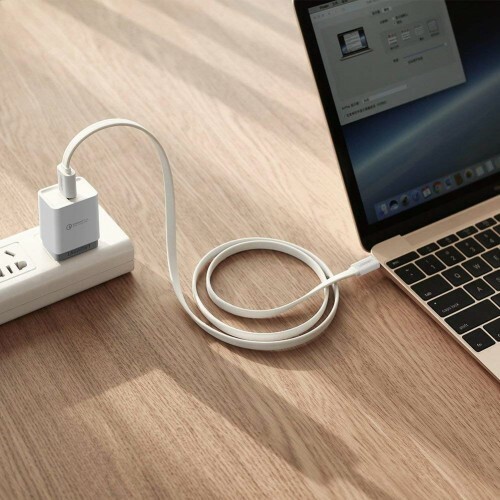 An ideal choice for connecting USB-C also enabled smartphones to your laptop or PC with USB 3.0 or USB 2.0 port and gets you rid of cable tangling. 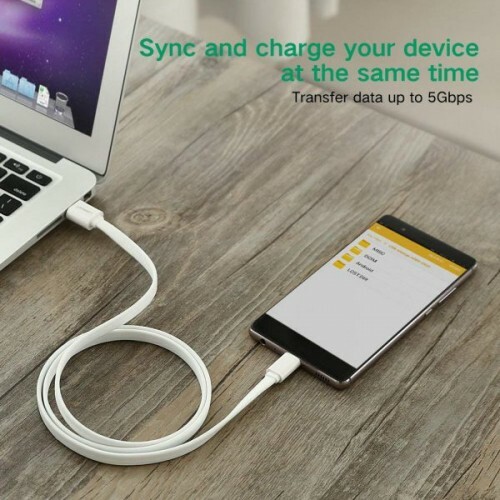 It Compatible with Type C devices; these are Samsung Galaxy S8/S8 Plus, LG V20/G5/G6, Google Pixel 2 /Pixel 2 XL, Nexus 5X/Nexus 6P, GoPro Hero 5, GoPro Hero6 Black, Nintendo Switch, Nokia N1 Tablet, OnePlus 2, Lumia 950/950XL, HTC 10, Motorola Moto Z etc. 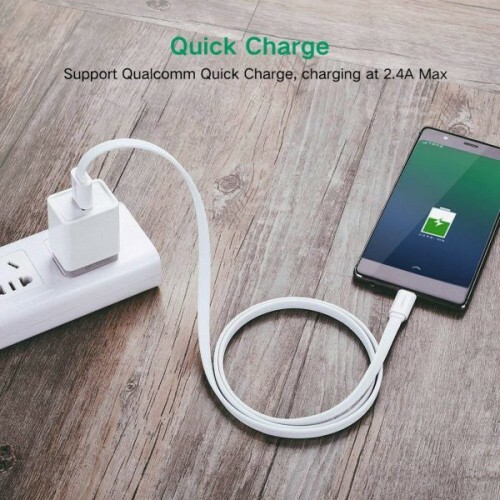 Note: This USB-C Charging cable does NOT support full speed charging(beyond 2.4A) to some devices like Nintendo Switch, Nexus 5X 6P, Google Pixel XL, Macbook etc. It has also premium quality which is the combination of tinned copper conductors and Aluminum foil shielding ensure effective conductivity and minimize data loss.